Quick Fix 6.2 wholesale bulk pricing is now available. 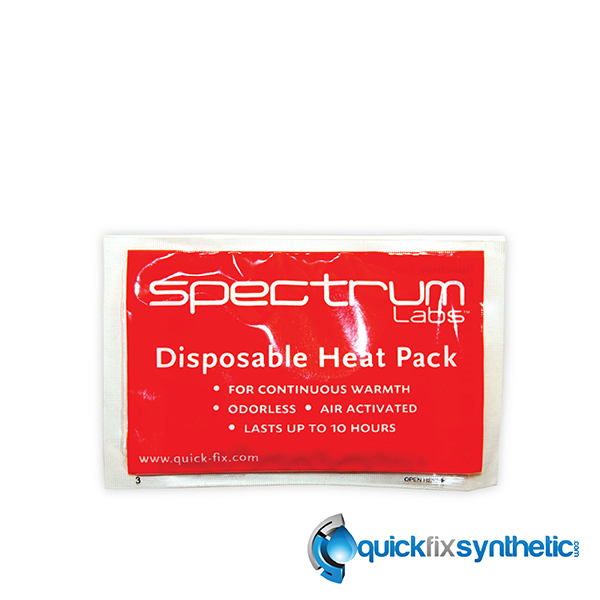 We are proud to offer the first Ten pack box multi pack deal on line. 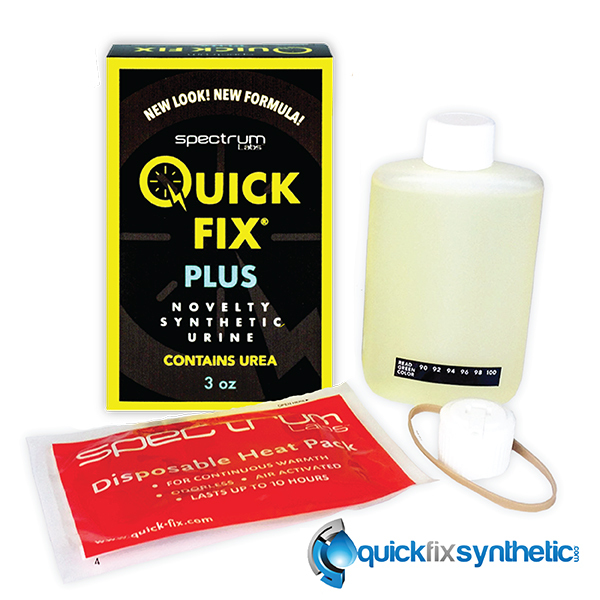 With the purchase of our quick fix urine at wholesale pricing you get Ten brand new factory kits at one huge discount! 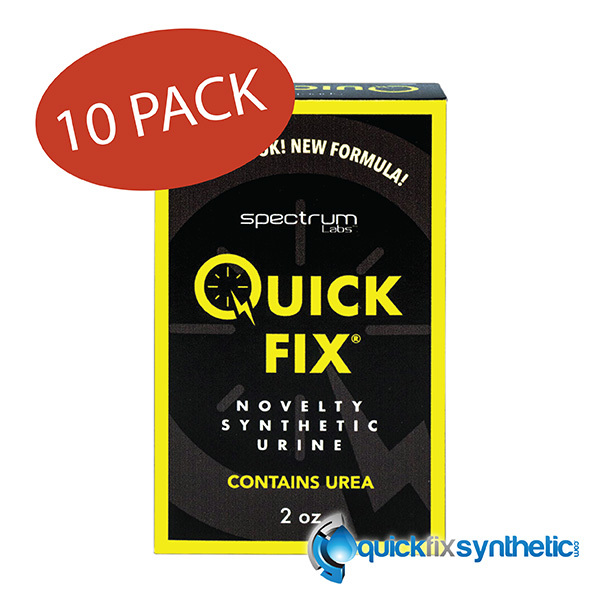 All Quick Fix 6.1 two ounce kits include the following: A two ounce bottle of urine, Spectrum labs heating pad, rubber band, easy pour spout and complete instructions with 24 hour support. 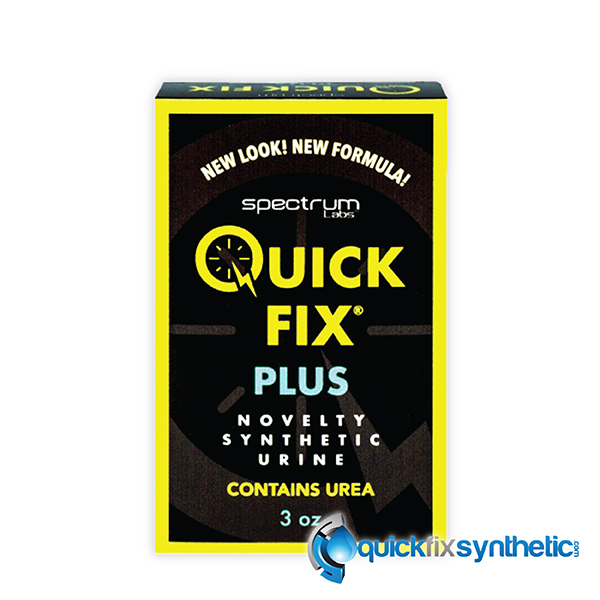 All our new Quick Fix 6.2 kits contain pre mixed uric acid in every batch and hold a two year shelf life so you will not have to worry about your kits going bad. When buying in bulk you save BIG paying only a mere $15 a box. 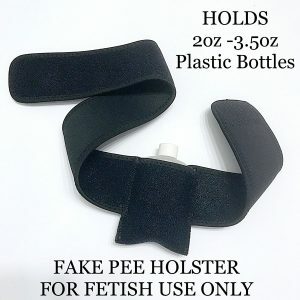 So play it safe and secure your Quick Fix urine Ten pack today! All synthetic urine kits are pre tested prior to packaging and are accompanied with a money back guarantee. Quick Fix 6.2 wholesale bulk pricing is now available. We are proud to offer the first Ten pack box multi pack deal on line. 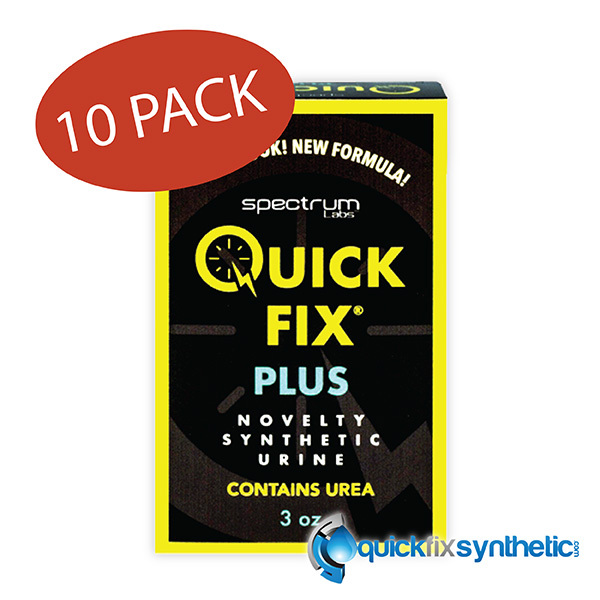 With the purchase of our quick fix urine at wholesale pricing you get Ten brand new factory kits at one huge discount! All Quick Fix 6.2 two ounce kits include the following: A two ounce bottle of urine, Spectrum labs heating pad, rubber band, easy pour spout and complete instructions with 24 hour support. All our new Quick Fix 6.2 kits contain pre mixed uric acid in every batch and hold a two year shelf life so you will not have to worry about your kits going bad. When buying in bulk you save BIG paying only a mere $15 a box. 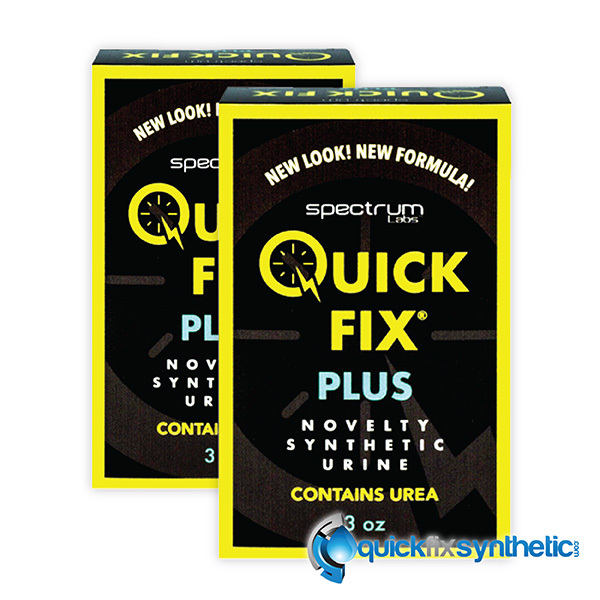 So play it safe and secure your Quick Fix urine Ten pack today! All synthetic urine kits are pre tested prior to packaging and are accompanied with a money back guarantee.